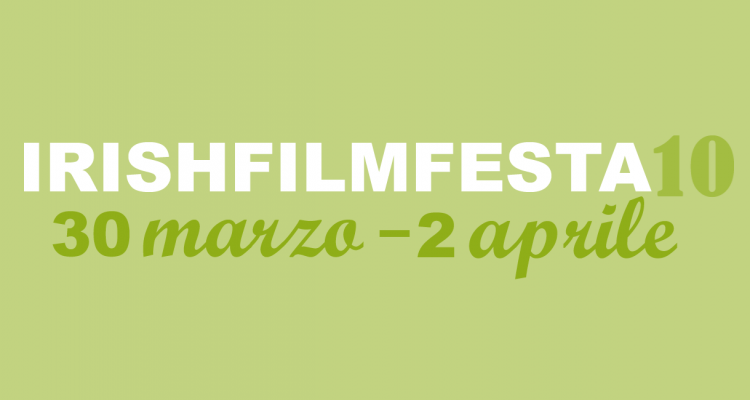 The 10th edition of IRISH FILM FESTA, the Italian festival dedicated entirely to Irish cinema, will be held this year from 30 March to 2 April at its usual venue, the Casa del Cinema in Rome. 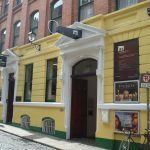 In these ten years we have presented the best of contemporary Irish film, choosing films which were never seen in our country but were the recipients of numerous international awards; and had the privilege of welcoming prestigious guests such as Stephen Rea, Fionnula Flanagan, Lenny Abrahamson, Adrian Dunbar, and many others. For this, the 10th edition of IRISH FILM FESTA will be a special edition, celebrating the journey accomplished so far and driving for what remains to be done. 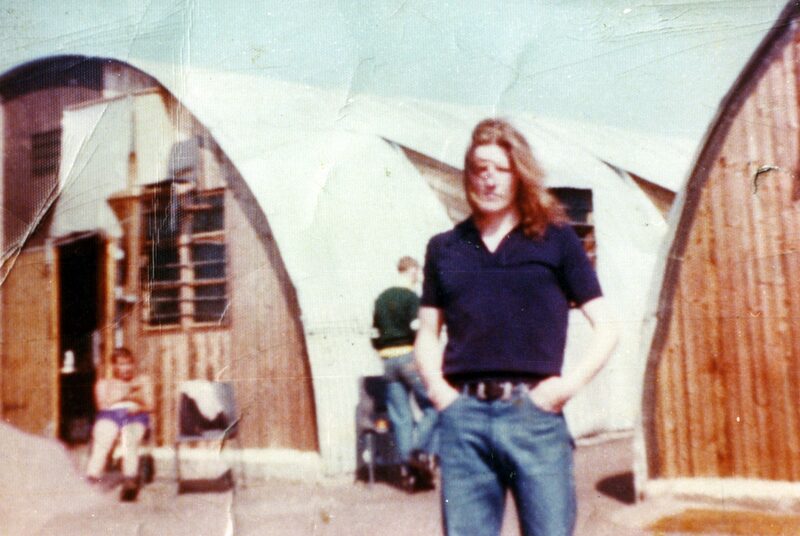 Among the films scheduled in the 10th edition of IRISH FILM FESTA, all of which are Italian premieres, is the documentary Bobby Sands: 66 Days by Brendan J. Byrne, dedicated to the sixty-six days of hunger strike in 1981 that led to the death of Bobby Sands in prison of Long Kesh. 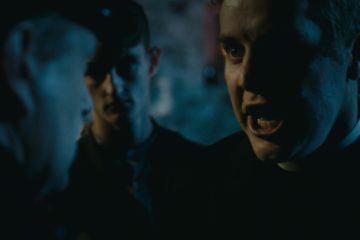 The film examines the symbolic and cultural value of fasting in an Irish historic-political context and is based on Sands’ prison diaries, narrated by actor Martin McCann who is expected as a guest at the festival: “Those words put his voice at the centre of the film and lead us into his mind – explains the director – the only place in which Sands found freedom.” 66 Days was presented at the last Galway Film Fleadh and the international documentary festival Hot Docs in Toronto. The screening of 66 Days will also see the attendance of the journalist Riccardo Michelucci, author of the recently-published essay Bobby Sands. Un’utopia irlandese (Editions Clichy). The history of the Troubles in Northern Ireland and their cinematic representation in films such as Angel, Some Mother’s Son, Nothing Personal, The Boxer, Hunger, and others, will also be the focus of a conference at the festival held by Prof. Martin McLoone (University of Ulster, Emeritus). 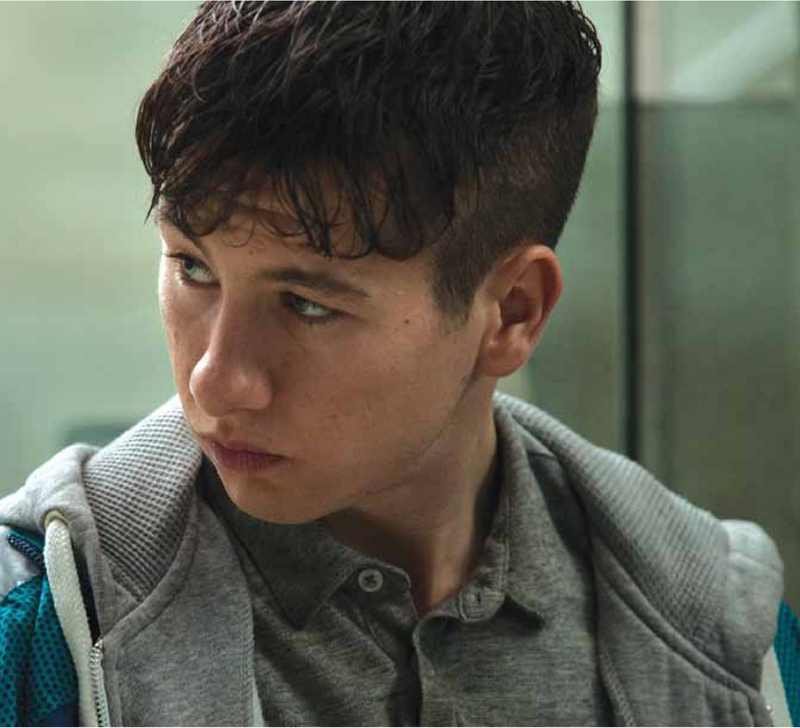 Martin McCann, which we saw last year in The Survivalist by Stephen Fingleton, also appears in, and co-directs, the mockumentary Starz, one of the short films starring an extraordinary Gerard McSorley (The Constant Gardener, Veronica Guerin), also expected as a guest in Rome. This year’s competitive section of IRISH FILM FESTA presents 15 shorts ranging between various genres and creation (animation, documentary, horror, thriller). 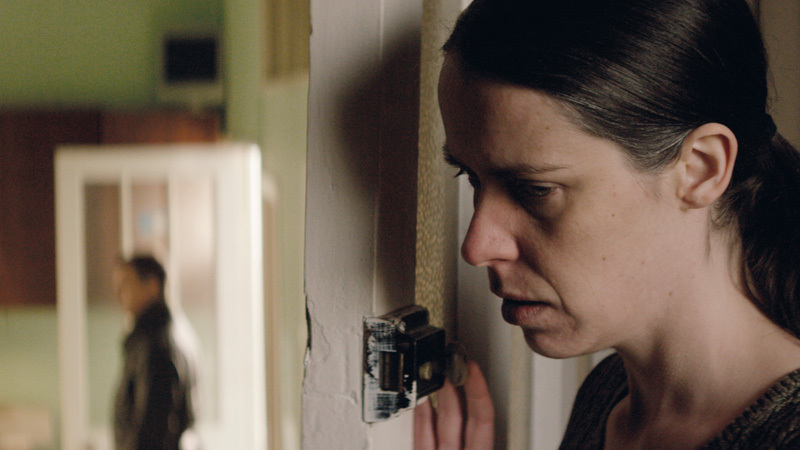 The director Ciarán Creagh, the lead actress Caoilfhionn Dunne (from the cast of the series Love/Hate) and Gerard McSorley will present the drama In View: Ruth is a police officer who, unable to mourn the loss of her son and husband, begins to lose her grip on life. Her guilt is irrepressible, and pushes her to confront past mistakes in search of redemption. Another dramatic story is provided by Mammal, written and directed by Rebecca Daly and starring Rachel Griffiths (nominated for an Oscar in 1999 for Hilary and Jackie) and the young Barry Keoghan Barry Keoghan is an Irish actor from Summerhill in Dublin, best known for his roles in Dunkirk and The Killing of a Sacred Deer. (Love/Hate): for Margaret the news of the disappearance of her teenage son, who she he left when he was little, coincides with the decision to host Joe, a homeless guy who she found the street, wounded. Mammal premiered at the Sundance Film Festival in 2016. 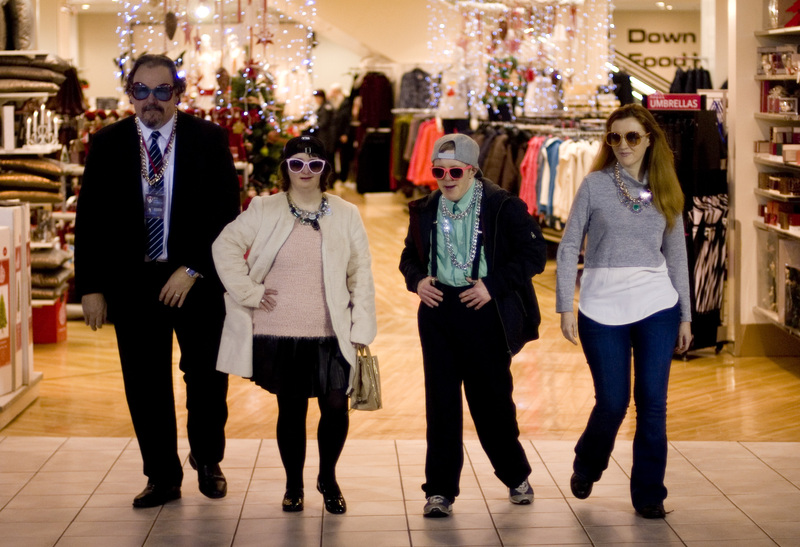 Sanctuary, the first work by Len Collin, has its origins in the theatre: it is based on the text of the same name by Christian O’Reilly, staged by Blue Teapot Theatre Company, a Galway company comprising actors with intellectual disabilities. The protagonists of the film, which keeps the same cast as the play, are Larry and Sophie, two young lovers: what could be more natural for them to want to spend some time alone together? But Larry and Sophie are not a couple like any other. And trying to have a little intimacy is not only breaking the rules, but breaking the law. 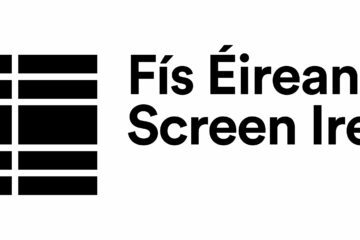 The focus of The Flag by Declan Recks (his first film, Eden, was shown at IFF 2008) is the 1916 Easter Rising, following the Centenary which was also celebrated at the festival last year, through a fresh comic approach. Harry Hambridge (Pat Shortt), is a down on his luck Irish emigrant in London. 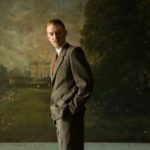 During his return to Ireland for his father’s funeral, he discovers that his grandfather was among the men to hoist the Irish tricolour over the General Post Office during the Easter Rising of 1916. A flag which now hangs in a British barracks. 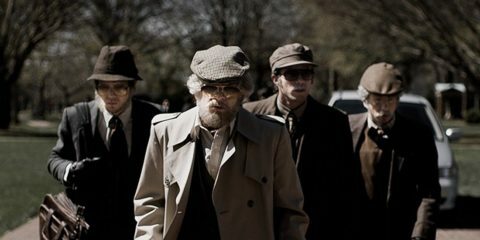 Tired of suffering humiliation, Harry is determined, with the help of some unlikely companions (including Moe Dunford, seen at IFF 2015 in Patrick’s Day by Terry McMahon), to get back the hallowed flag. Declan Recks and screenwriter Eugene O’Brien will be present at the festival. 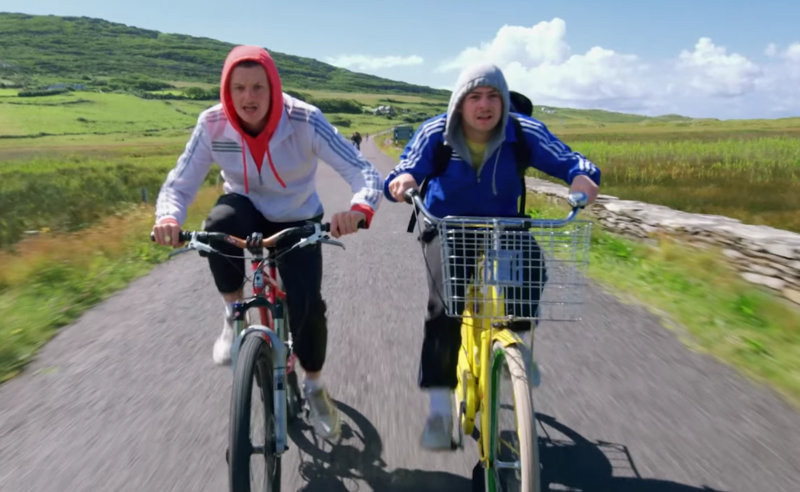 Inspired by the story of a cocaine seizure worth €440 million off the coast of Cork in 2007, The Young Offenders by Peter Foott (Best Irish Film at the Galway Film Fleadh 2016) sees two local boys, Conor and Jock, take a 160-km journey on two stolen bicycles in the hope of finding a bale of cocaine that seemingly escaped the police. 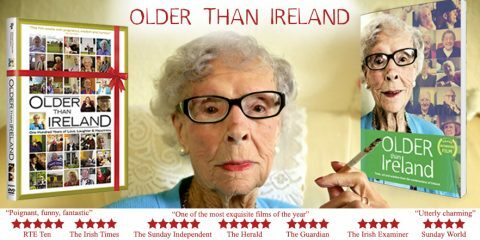 A fast-paced comedy which has proved a huge success in Ireland. 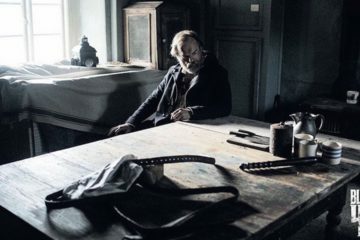 The author and director Peter Foott will be at the festival which will screen his short film The Carpenter and His Clumsy Wife, recipient of a special mention at the Venice Film Festival in 2004. 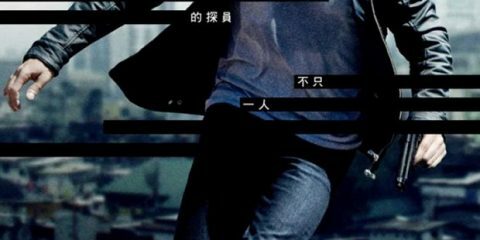 Two strangers empty their bank accounts, sell their assets, and put all their capital in cash in a green sports bag. Then they go to a remote place to fight to the death. The winner buries the loser and runs away twice as rich. 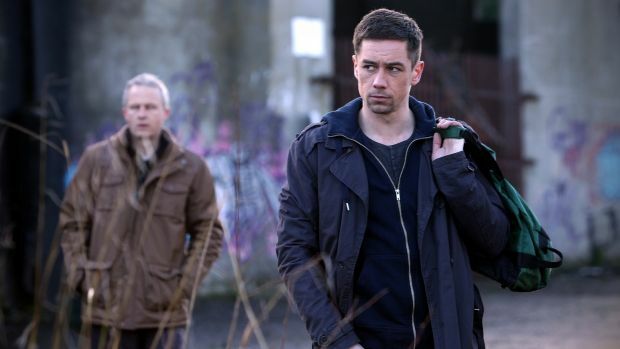 This is the idea behind Traders, a film by Rachael Moriarty and Peter Murphy, starring Killian Scott (Love/Hate) and John Bradley (Game of Thrones). 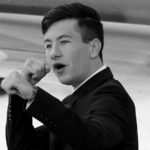 Small but significant roles also for Barry Keoghan and Caoilfhionn Dunne. 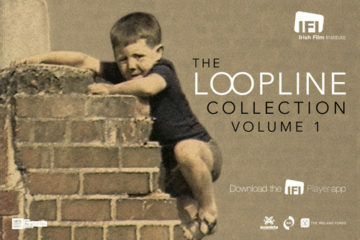 The 10th edition of the festival features two Irish Classics. 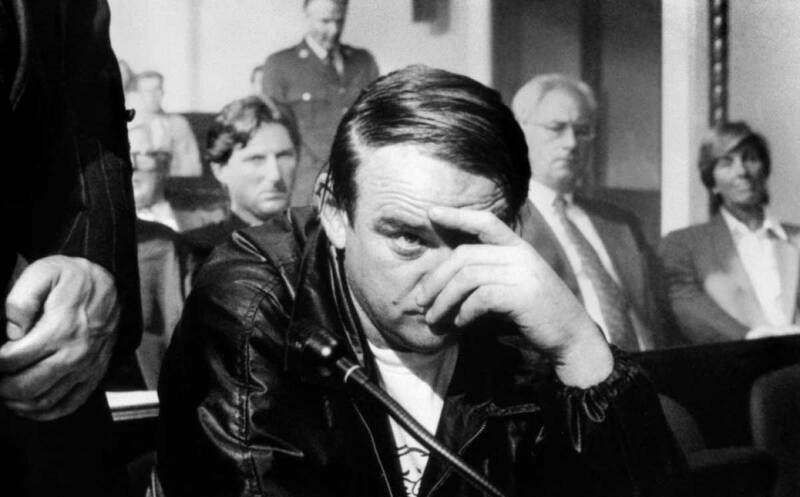 The first is John Boorman’s The General (1998), awarded for best director at the Cannes Film Festival: The General is the nickname of the Dublin criminal Martin Cahill, played in the film by Brendan Gleeson. Known for his ruthlessness and the meticulousness with which he planned his crimes, Cahill was documented in detail in the book The General by the journalist Paul Williams, from which comes the film’s screenplay. The text was published for the first time only last year in Italy by Milieu Edizioni as part of the Banditi senza tempo series, in parallel with two other volumes linked to Ireland: On the Brinks by former IRA activist Sam Millar and Bomber Renegade by Michael “Dixie” Dickson, the last IRA prisoner to be released, now an organiser of concerts and sporting events. 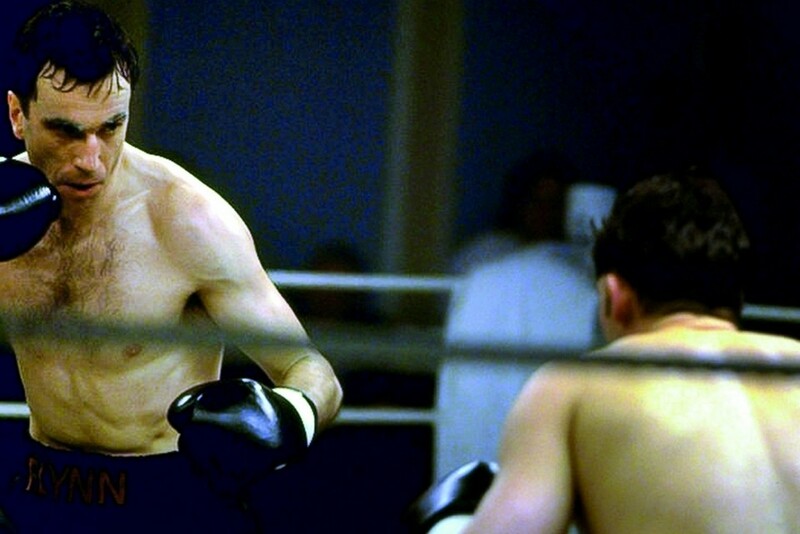 The Boxer (1997) on the other hand is a tribute by the IFF to director Jim Sheridan who, for the first time, will be a visitor to the festival for an encounter with the public. Sheridan, with three Oscar nominations under his belt (for directing My Left Foot and In the Name of the Father, and for the screenplay of In America), will presetnt his most recent film, The Secret Scripture, based on the novel of the same name by Sebastian Barry. Starring Rooney Mara, Eric Bana, Vanessa Redgrave and Adrian Dunbar, the movie was already presented at last year’s Festa del Cinema di Roma, and will be released in Italian cinemas on 6 April by distributor Lucky Red. The IFF homage to Sheridan will also include The Carpenter and His Clumsy Wife, of which the director is the narrator. 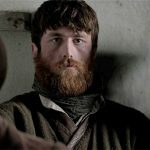 Another literary aspect of the festival will be a tribute to the writer Dermot Bolger, who will appear in a meeting coordinated by John McCourt (University of Macerata). Born in 1959 in Finglas, a northern suburb of Dublin, Bolger is the author of novels, poems and plays. His best-known books include The Journey Home (1997) and The Family on Paradise Pier (2005), published in Italy by Fazi Editore. 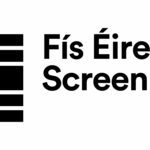 IRISH FILM FESTA, founded and directed by Susanna Pellis, is produced by the cultural association Archimedia in collaboration with the Irish Film Institute The Irish Film Institute is Ireland’s national cultural institution for film. It provides audiences throughout Ireland with access to the finest independent, ... More; with the support of Culture Ireland, the Irish Film Board Fís Éireann/Screen Ireland (FÉ/SI) is the national development agency for Irish filmmaking and the Irish film, television and animation industry., Tourism Ireland; and the patronage of Ireland’s Embassy in Italy. For more information on the festival check out their website, Facebook, Twitter, Instagram, or YouTube.